31st March 2019 – KL Saracens U15s hosted visitors MBSA from Shah Alam this morning for a series of friendly 7-a-side fixtures in preparation for the NRDP 7s on 6th-7th April. The teams played out 5 games of 7s on the ASIS rugby pitch, with the rest of the KLS age groups training alongside. 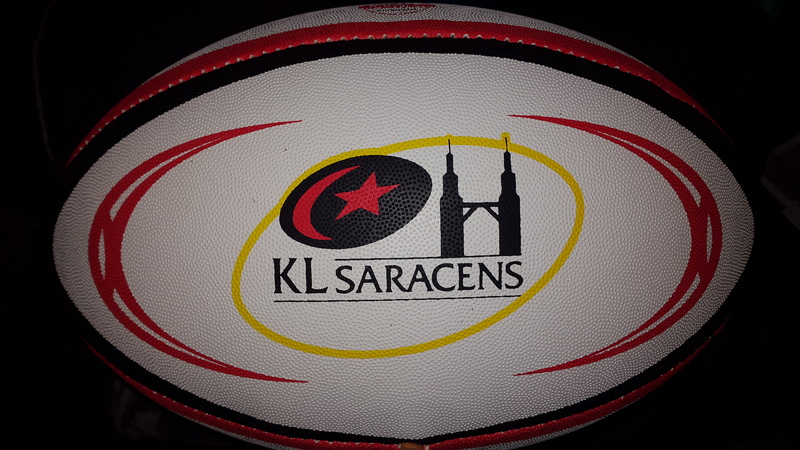 All five games were tight, cagey affairs, with KL Saracens just edging things on the day, recording 3 wins to 2. Thanks go the the boys from MBSA for providing such great preparation for next week and good luck to the KL Saracens boys for the NRDP 7s.